The Kansas City Royals announced the signing of right-handed pitcher Homer Bailey to a Minor League contract with an invitation to Spring Training. 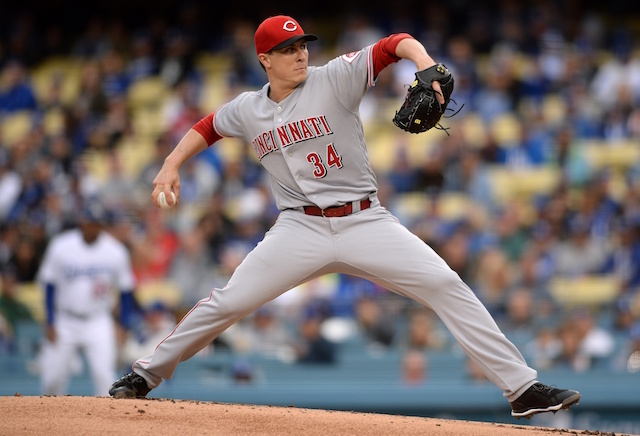 Bailey had spent his entire 12-year Major League career with the Cincinnati Reds before he was traded to the Los Angeles Dodgers earlier this offseason in a salary-motivated deal. 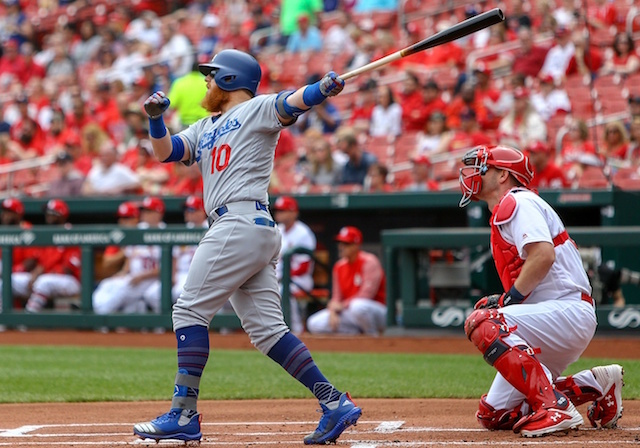 The trade sent Yasiel Puig, Matt Kemp, Alex Wood and Kyle Farmer to the Reds in exchange for Bailey and prospects Jeter Downs and Josiah Gray. 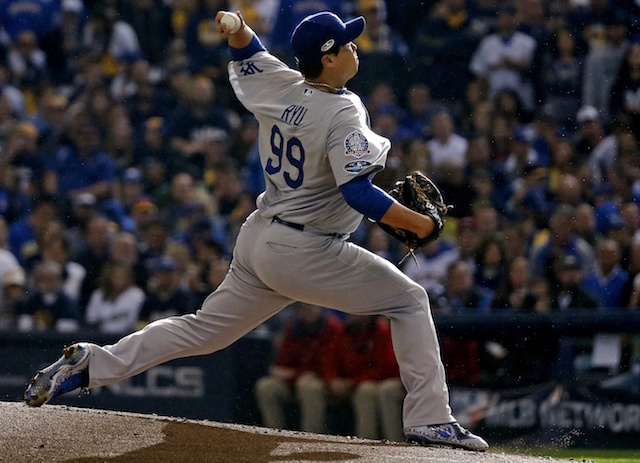 It allowed the Dodgers free up money while remaining below the luxury tax threshold. 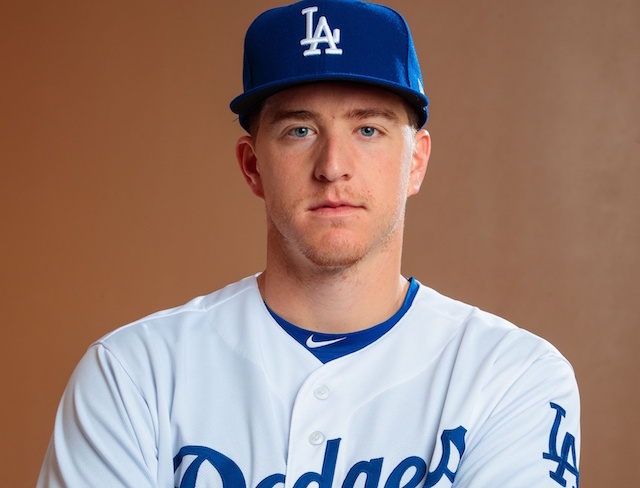 Bailey was in the final year of his contract, but instead of keeping him and letting him compete for a roster spot during Spring Training, the Dodgers released him immediately after the trade. 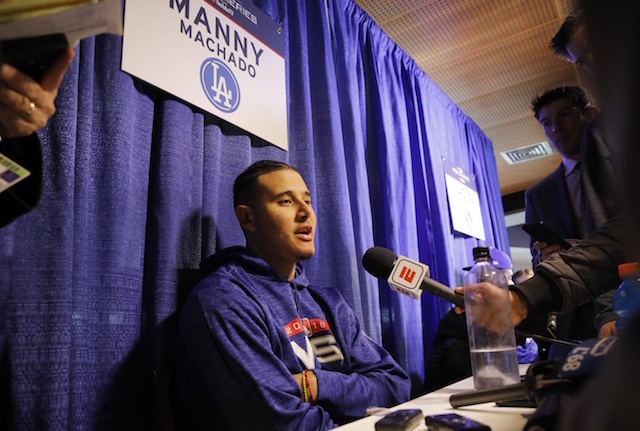 The Dodgers will be paying Bailey $23 million this season, although he only counts for $17.5 million against the luxury tax because the average annual value of his contract is a bit lower. Bailey was one of, if not the worst pitcher in baseball in 2018, going 1-14 with a 6.09 ERA, 5.55 ERA and 1.64 WHIP in 20 starts while striking out 75 and walking 33 in 106.1 innings. 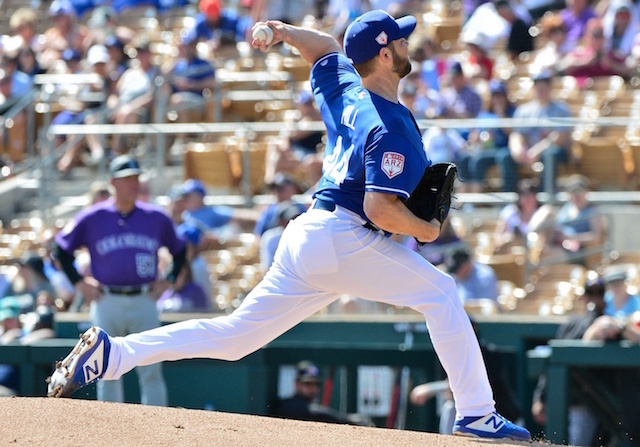 While he has been a productive pitcher in the past, he has largely struggled since returning from Tommy John surgery in 2016, so it came as no surprise that the Dodgers released him. The Royals, who are in a bit of a rebuilding phase right now, are hoping that Bailey can regain his previous form. By giving him a Minor League contract though, their salary commitment to the 32-year-old is not very large.